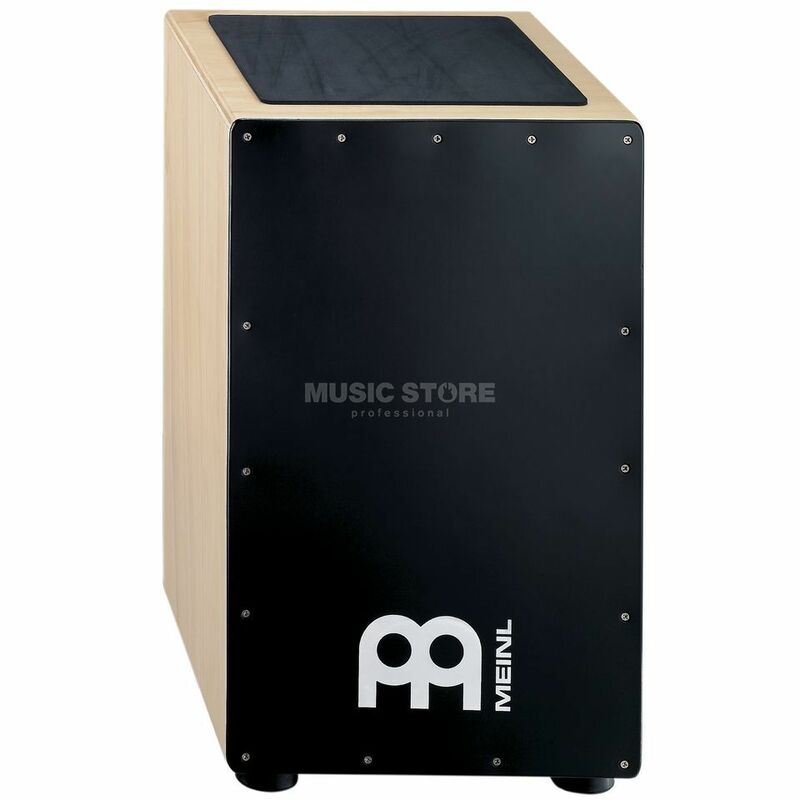 The Meinl CAJ7NT-BK String Cajon is a hand-made string Cajon, from gum tree wood, with a natural matte finish. Meinl Cajons feature a built-in adjustable sizzle effect. Strings, which touch the front-plate on the inside and span from top to bottom, deliver a sensitive rattle that can be adjusted to fit various musical applications. The patented integrated string mute system controls the tension of the strings and ensures a dry and crisp sizzle effect. ?